There is alot of raves about Annie’s Way Jelly Masks even before it came to singapore SaSa store. Whenever i have friends who go taiwan, i have friends who asked to help buy a few bottles or they will find in spree online just to buy Annie’s Way Jelly Masks. Let’s look deeper on what it can do to the skin before trying. 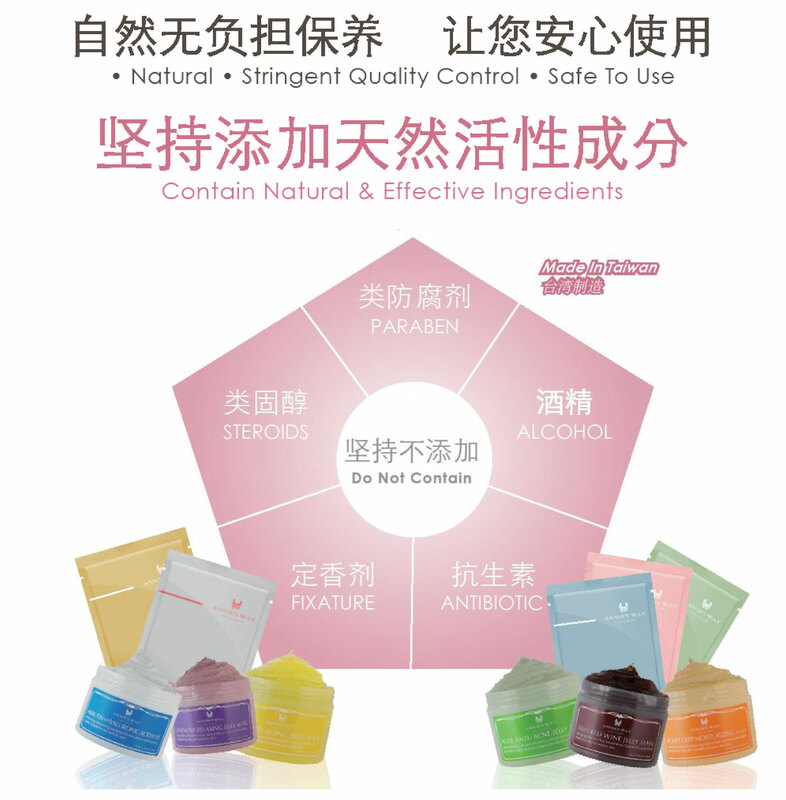 Anne’s Way Jelly Masks help to moisturize and whiten skin, as well as serve anti-wrinkle, anti-acne and soothing needs. So today i am going to try it myself. 1. Clean face accordingly and apply face toner. 2. Apply Jelly Mask, approximately thickness 0.3-0.5cm by using a spatula. – it will be more effective if scrape forcibly. This is because the jelly mask has softened the blackheads and acnes, you will be able to scape it all out easily. 3. After 30minutes, remove the jelly mask by scraping gently from outside to inside. 4. Wipe with tissue paper after you scrape it all out. 5. Repeat the same action few times and rinse with water. Apply moisturizer as usual. 6. Use twice a week or when needed. So here I am trying out the mask. I really love the effect of the mask on my skin. It feels cool and it is gentle, does not cause my skin to feel uncomfortable in the 30 mins. I am using their best seller as well as latest product . Rose essence jelly mask. It is well known for 3 types of Rose essence. Red rose nourishes and hydrates. Black rose rejuvenate and repairs. White rose whitens and illuminates. I love the tint rose scent when I do my mask. Feels relaxing and therapeutic. So good you must try it yourself! I would give a 9/10!